Valentine's Day isn't just about spending a romantic day with your significant other. We believe it to be a celebration of love in general and the many forms it can exist in! After all, what is life without love, passion and compassion for others. Although we shouldn't need a day to remind us of the love that surrounds us, it is a great excuse to do something special and reflect on what we are so grateful for. Whether you are attached or single, make sure to show your loved ones you care this Valentine's Day! 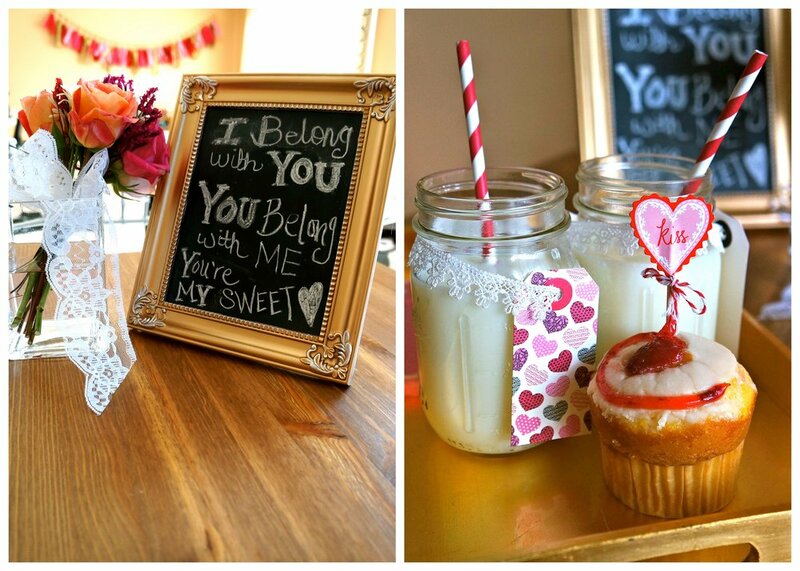 To help inspire you with ideas of sweet things you can do to make the day extra special we had our own Valentine's Day inspiration shoot. 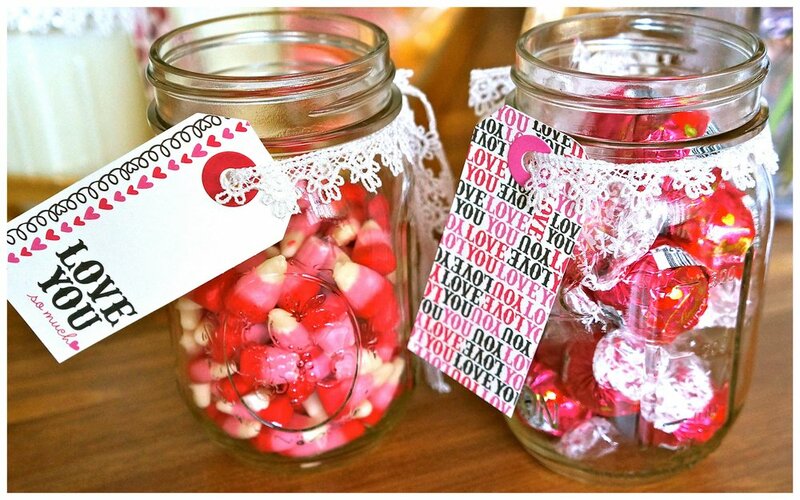 From simple sweets and cupcakes to flower arrangements and decor - you can easily add that extra spark to your celebrations! But no matter how you choose to spend the day, don't forget to send your love to those in your heart. 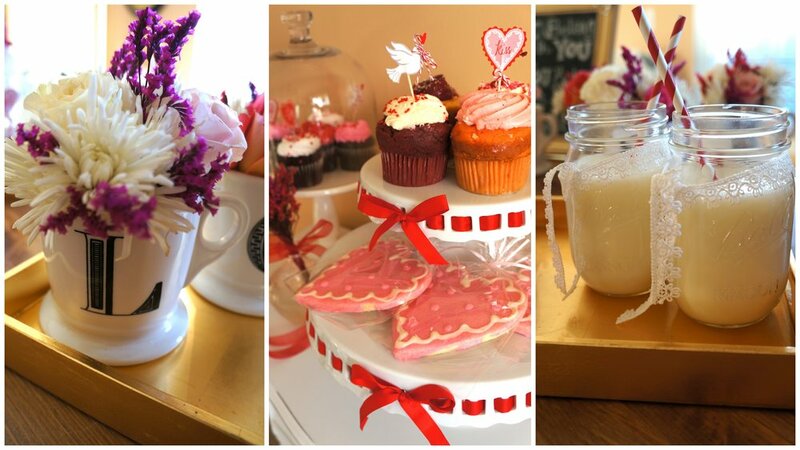 Add the perfect Valentine's Day touch to your home with these adorable L.O.V.E mugs. 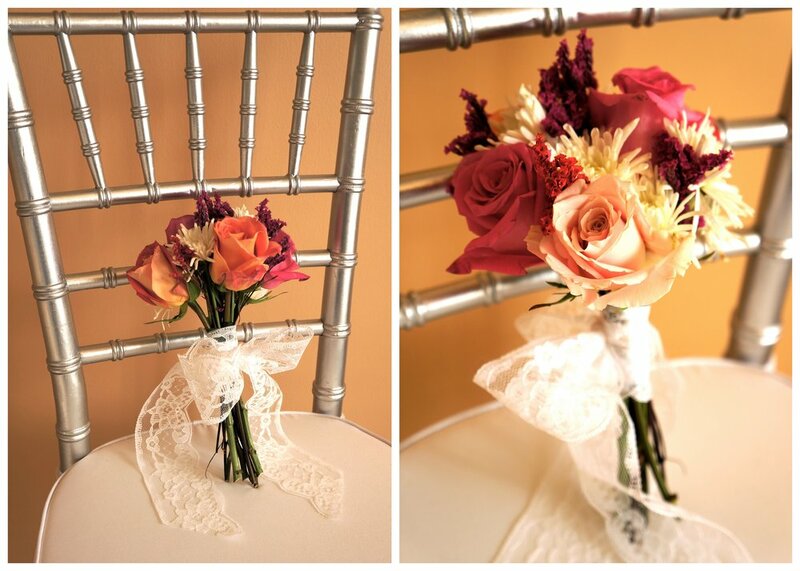 We filled ours with flowers and created quick and easy table centerpieces. Who doesn't love getting flowers, right? You can never go wrong by surprising your loved one's with a beautiful bouquet of fresh flowers! Some may say that "Love is Sweet", but I think we can all agree that these scrumptious cookies & cupcakes would make anyone's day a whole lot sweeter.